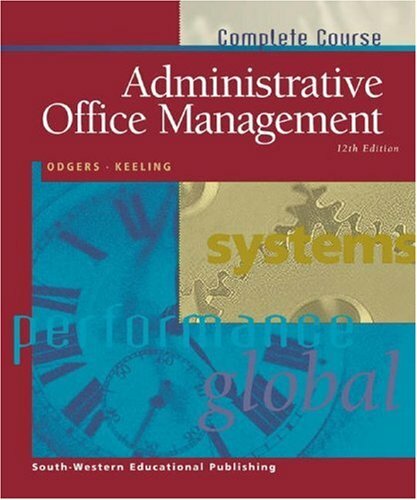 Administrative Office Management continues to reflect current management thinking with regard to managing office and business information systems and supervising staff. It covers management principles and concepts including organizational trends, technology, and global business ethics. This edition includes more technology-based end-of-chapter activities and focuses on key topics.